Networking is a highly effective tool for growing and building your business. But, it is only effective when you use all the tools and features available to you and you know how to use them properly. One of the most overlooked and avoided features/tools of networking is 1 to 1 meetings. This is mostly due to people using the tool incorrectly or not knowing how to do it all…Let’s change that! There are many reasons why people avoid 1 to 1 meetings. Make sure your approach isn’t one of them! As you are learning these things about your referral partner, they are doing the same. This deeper connection begins to build the “know, like, trust” factor with your referrals partners. Let’s be realistic, people are not going to refer your business out just because you show up to a meeting. They will refer you if they know who you are, how you approach business, if you are trustworthy, and if you are likable. Once somebody refers you out, their personal brand is attached to the referral. People will only refer when they feel comfortable that their personal brand will not be tarnished as a result of the referral. One of the most common reasons people avoid 1 to 1’s is that many people use the 1 to 1 meeting to sell the other person. No one wants to be stuck in an hour-long meeting which results in being sold. It’s a waste of time. Avoid selling altogether. Instead, focus on helping. You will be amazed at what comes back to you the more you help. Many will see a 1 to 1 meeting as the opportunity to get free advice. This is another surefire way to build walls instead of networks and relationships. Instead, steer the conversation towards things like how you can work together to build a referral partnership. Explore things like how to identify meaningful introductions, co-marketing opportunities, and other ways to expand a collaborative network. 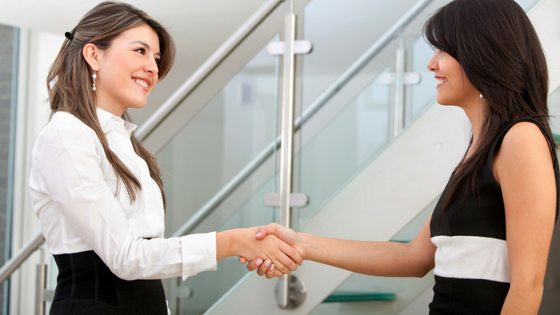 Networking is one of the most effective and cost-efficient forms of by-word-of-mouth marketing. Make it work for you. Curious about getting involved in networking? Explore the Chapters available through Keep It Local.